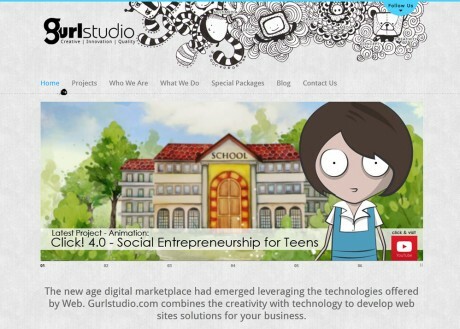 Born in year 2006, GurlStudio (Graphic URL Studio) is neither just another web designer nor is it another web developer. 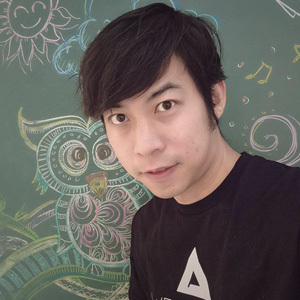 Although equipped with expertise in media development and graphic design, GurlStudio is really a “life” creator. Our proficiency in bringing life to your website is the key to our foundational success. Fundamentally, we work within the guidelines of your requirement so to maintain the original essence of your desired design and we advance them to another level, super seeding other websites of your competitors.